Earth Day is celebrated each year on April 22. On this day, people focus on ways to help the environment and make their community a better place to live. You can celebrate Earth Day with your child by discussing ways your family can help make our planet a better place. Talk about ways to conserve energy, reduce waste, and recycle. I’ve created a fun new printable for you this week. 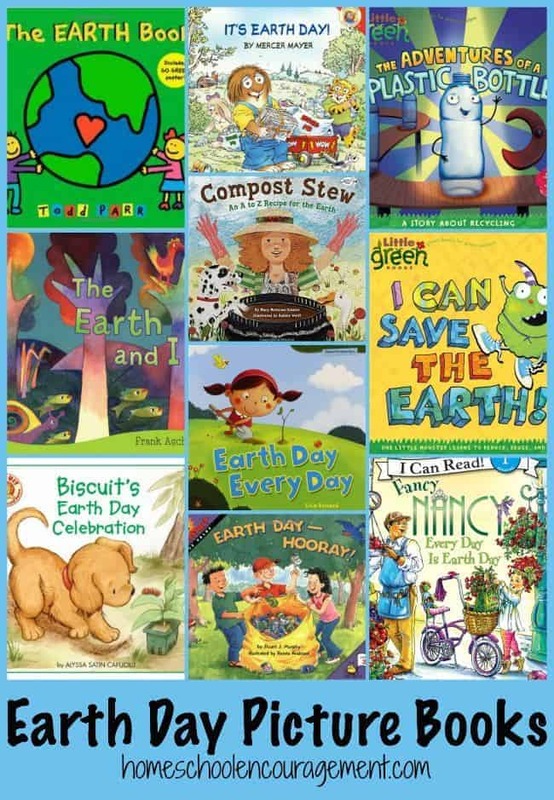 I’ve rounded up some awesome activities to help you celebrate Earth Day. I’ve created a fun new book list for you. Enjoy! Make a magazine Earth collage. Pick up trash in your local park or neighborhood. Create an Earth Day scent-sory bin. 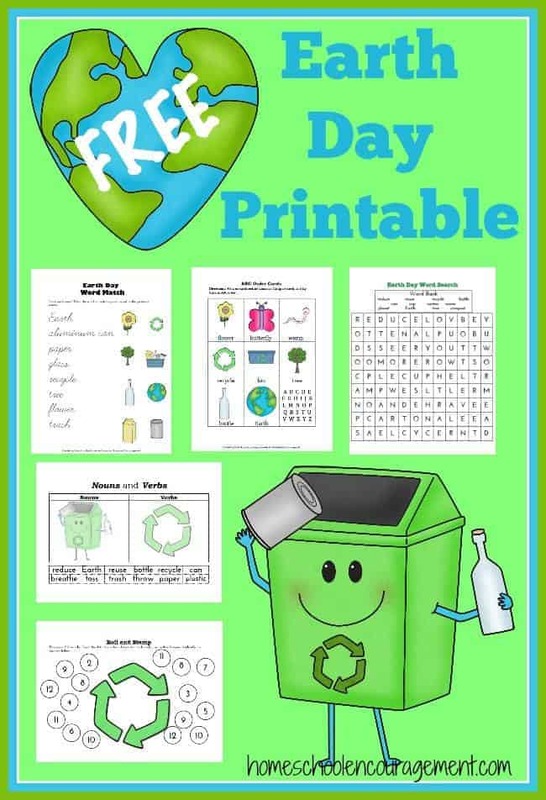 Make some fun Earth Day art. Make an Earth Day tree using recycled egg cartons. Make a bird feeder out of recycled soda bottles. Discuss oil spills as you conduct this fun science experiment. Use water beads for fun Earth Day activities. What are some fun ways you plan to celebrate Earth Day with your kids? Thanks again… and Happy Earth Day! Thank you for the wonderful printables! Unfortunatey the Earth Day pack link is invalid. Could it be fixed or emailed please? I can email it to you if you provide your email address or use the contact page to send me a note. We are working on this packet. Can you please email it to me because I lost the packet and we are still working on it.